I was so surprised (and excited) to find a package waiting for me when I got home today. I opened it and found a book- a children’s book to be precise. 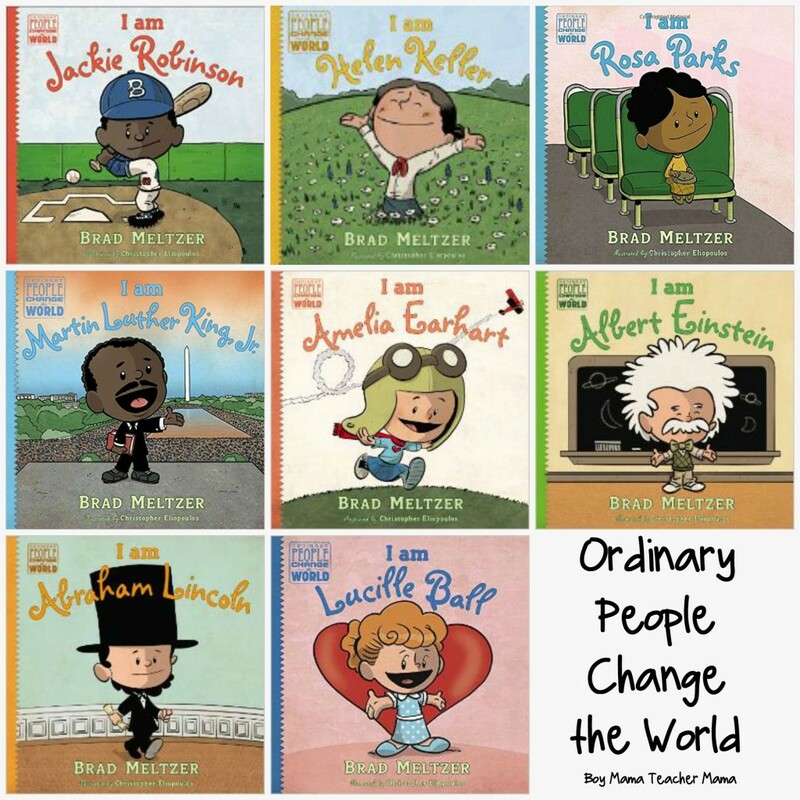 I saw that it was sent from a publisher and that it was a book in a series that both my own son and my first graders just love. 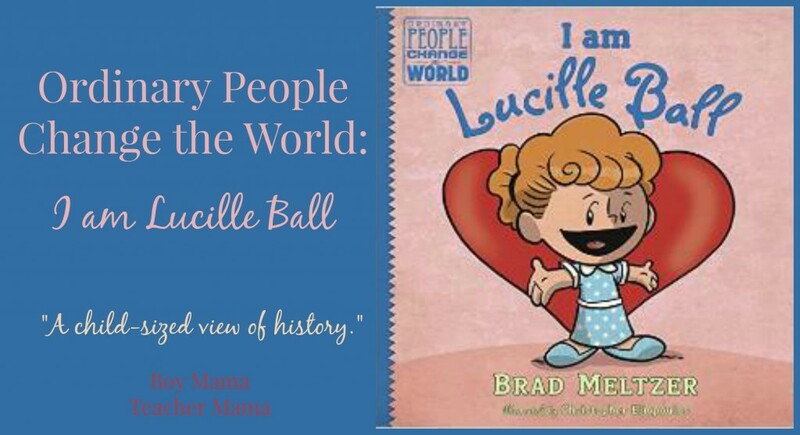 It was the Ordinary People Change the World Series and it was about Lucille Ball. While I am not much of a Lucy fan and neither of my kids have any idea who she is, my eldest quickly swiped the book from and began reading. He read the whole book in a matter of 15 minutes, put it down and said. “GREAT BOOK! I didn’t know anything about her and now I do!” We then had a wonderful discussion about the book and about Lucy. Who knew!? 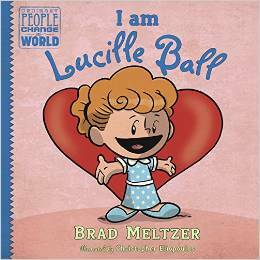 This is how the book begins and, with a sense of humor, attributes of a graphic novel and a whole lot of factual information, Meltzer summarizes the life, struggles and successes of Lucille Ball. The book also includes a timeline and photos of Lucille at various stages of her life.